Suicide Guy: Sleepin’ Deeply — New chapter now available! I’m glad to announce that the new chap­ter of our game is now avail­able on Steam! 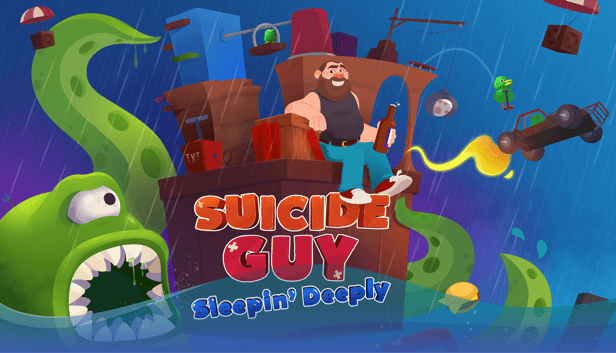 In this new chap­ter of “Sui­cide Guy” you’ll be chal­lenged with even more insane puz­zles, gen­er­at­ed by the sur­re­al dreams of the Guy. You’ll encounter the weird­est of the liv­ing beings as you go deep­er and deep­er into his sub­con­scious. This time to wake him up you’ll need all your skills. 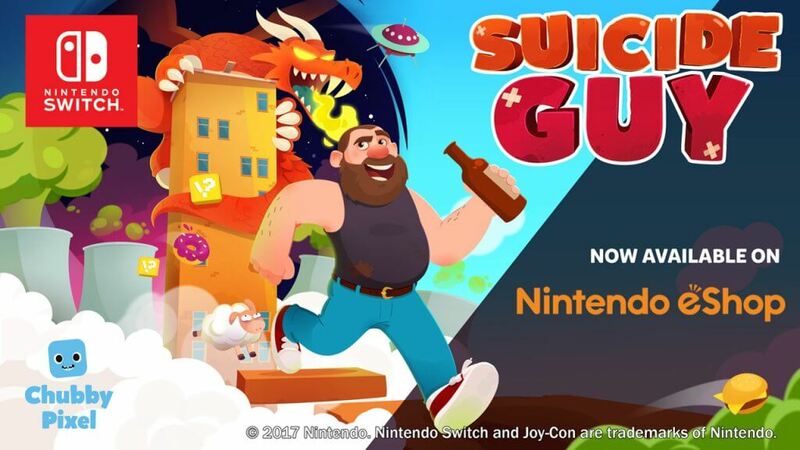 Suicide Guy now available on Nintendo Switch! Now with new addi­tion­al con­tent! 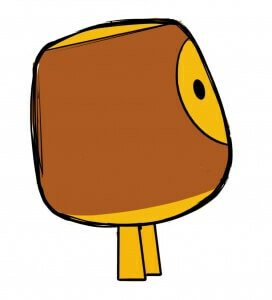 I think this is an out­stand­ing result for us that can help us to con­tin­ue to make new games in the future. 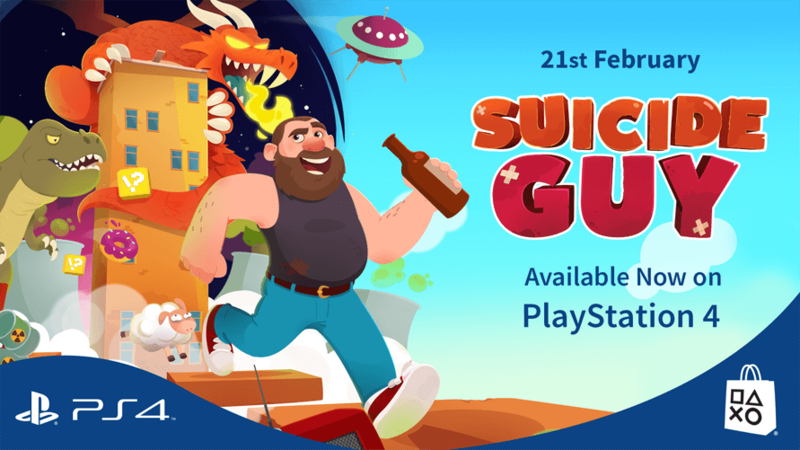 Suicide Guy now available on PlayStation 4! 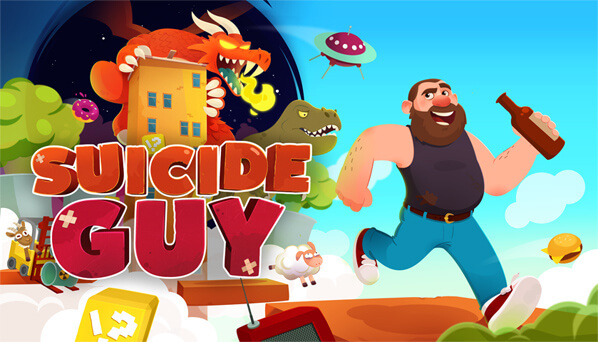 I’m glad to announce that our lat­est game “Sui­cide Guy” is now avial­able for PlaySta­tion 4! This is our first game licenced by Sony, and this was a real hon­or for us. I’ll soon write a thor­ough top­ic about the devel­op­ment on this fan­tas­tic con­sole! 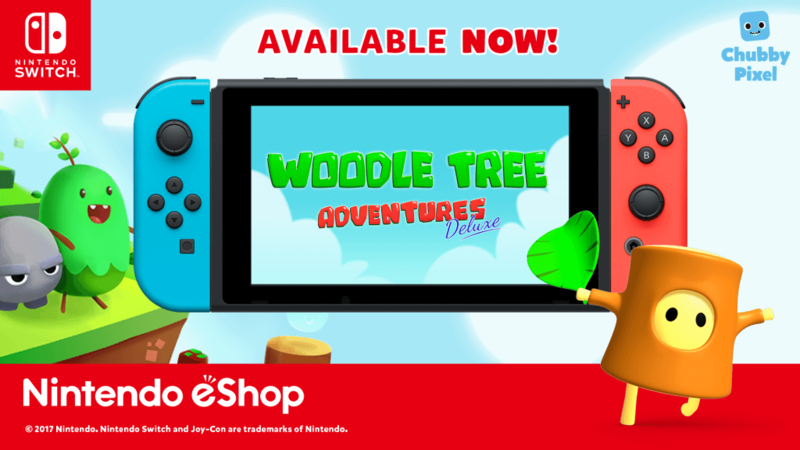 Woodle Tree Adventures “Deluxe” — Available for Nintendo Switch! 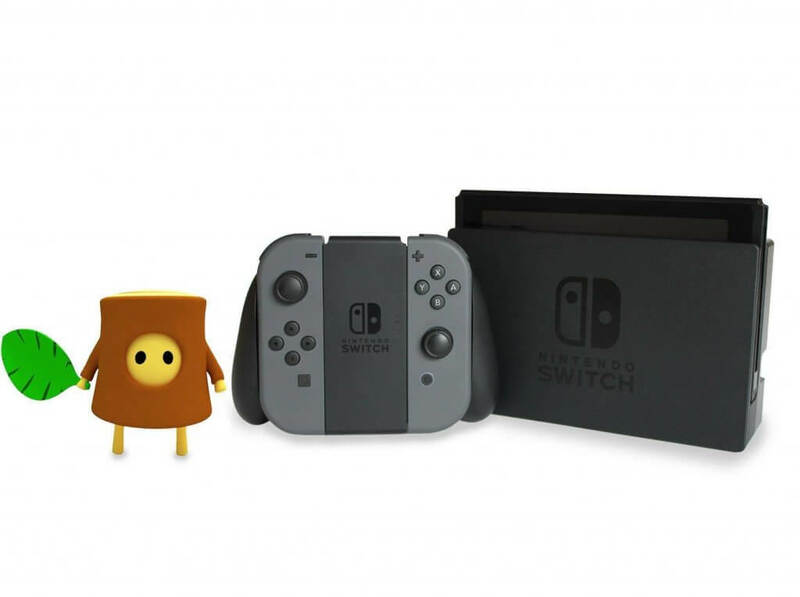 I’m glad to announce that our first game “Woo­dle Tree Adven­tures” is now avial­able for Nin­ten­do Switch! This is our first game licenced by Nin­ten­do, and this was a real hon­or for us. We would like to take a moment to thank every sin­gle gamer that helped us dur­ing our first years of game devel­op­ment. Game devel­op­ment is real­ly a tough job, but thanks to you and all our fans, we were able to con­tin­ue to immerse our­selves in the devel­op­ment of our ideas and exper­i­men­ta­tion. We will con­tin­ue to make games all thanks to you and to your amaz­ing sup­port. Game Devel­op­ment for us start­ed back in 2011 and since then we devel­oped a lot of com­plete games and were even able to exper­i­ment with this incred­i­ble medi­um. At first it was just an hob­by for us and we weren’t even think­ing about mak­ing this our full time job. After a few years thanks to the suc­cess of this game we under­stood that this was becom­ing some­thing spe­cial that peo­ple appre­ci­at­ed. This lead to us with game exper­i­men­ta­tion: we were able to test new ideas both on Steam and Web brow­er games web­sites like Kon­gre­gate and New­grounds. This was less suc­cess­ful than our first game, but we were able to under­stand what Steam gamers were search­ing for and that some of them had inter­est in our gam­ing exper­i­ments. Thanks to the suc­cess of our first title we decid­ed to devel­op the sequel Woo­dle Tree 2 (released in 2016). 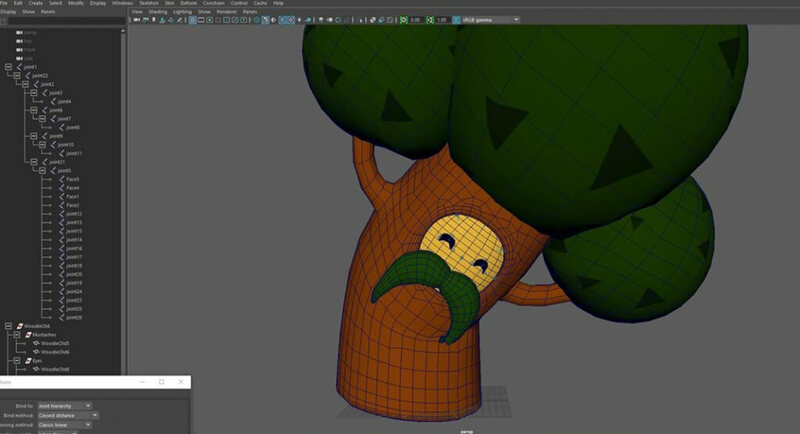 we includ­ed an open world mechan­ic, one of the first of its kind for a plat­former game. Anoth­er inter­est­ing thing we want­ed to include are spe­cial moves thanks to the only weapon the pro­tag­o­nist has (a leaf). 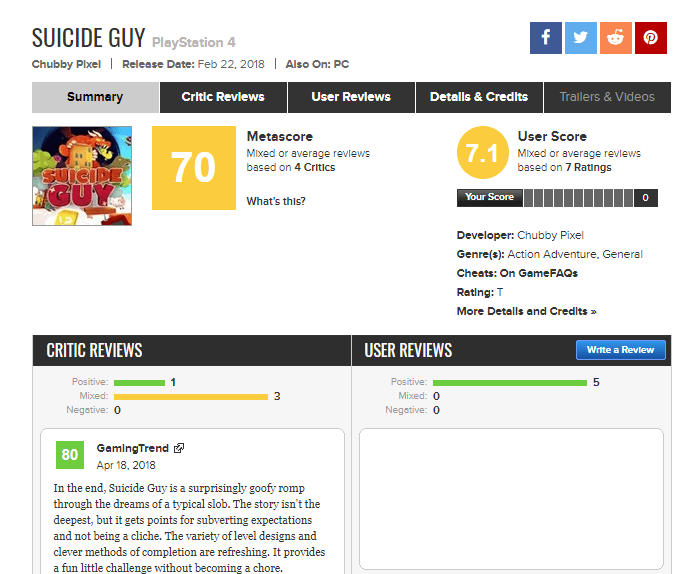 Our last but not least game is Sui­cide Guy (released in 2017). 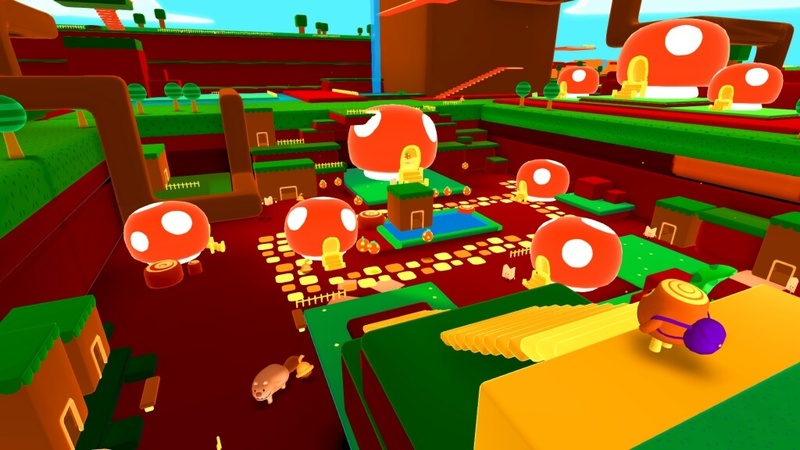 With this title the inten­tion was to cre­ate almost a new genre in the gam­ing field start­ing from the first per­son puz­zle games like Por­tal. This game had an amaz­ing impact on the Steam com­mu­ni­ty and on youtu­bers with mil­lions of play­ers all around the globe. Thanks to our com­mu­ni­ty we are able to con­tin­ue our work, our main objec­tive is still to cre­ate unique games that can open the eyes of its play­ers. 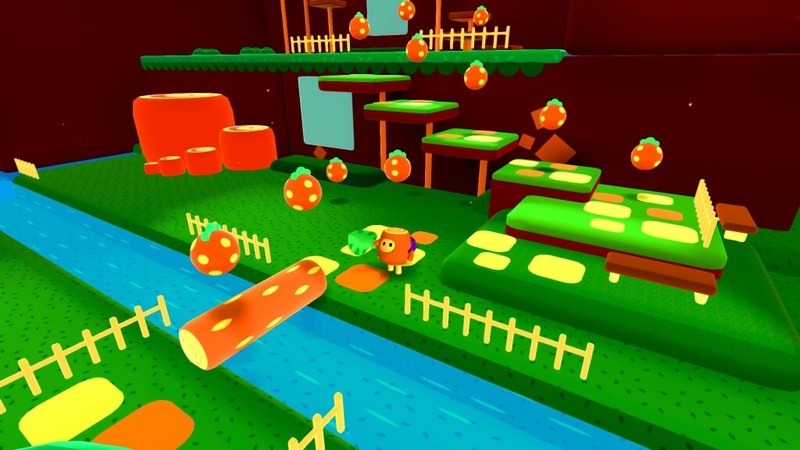 We’re cur­rent­ly work­ing on Nin­ten­do Switch, PS4 and Xbox One con­vert­ing our first game Woo­dle Tree Adven­tures and lat­er even our oth­er games, but don’t wor­ry since Steam is still our main devel­op­ment plat­form. A brand new game is in devel­op­ment too, still unan­nounced. We’ll share the details with you soon! 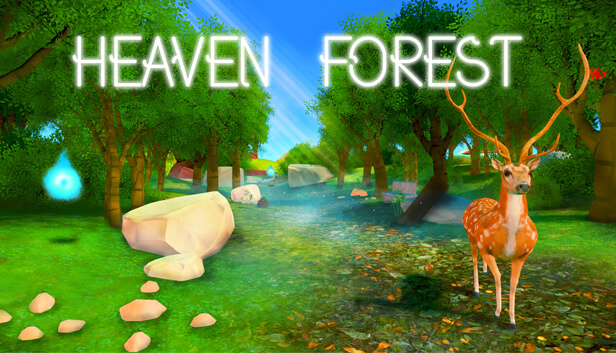 Heaven Forest — Steam release! we’re hap­py to announce that our lat­est game Heav­en For­est — VR MMO is now avail­able on Steam! you can down­load it from the fol­low­ing link! 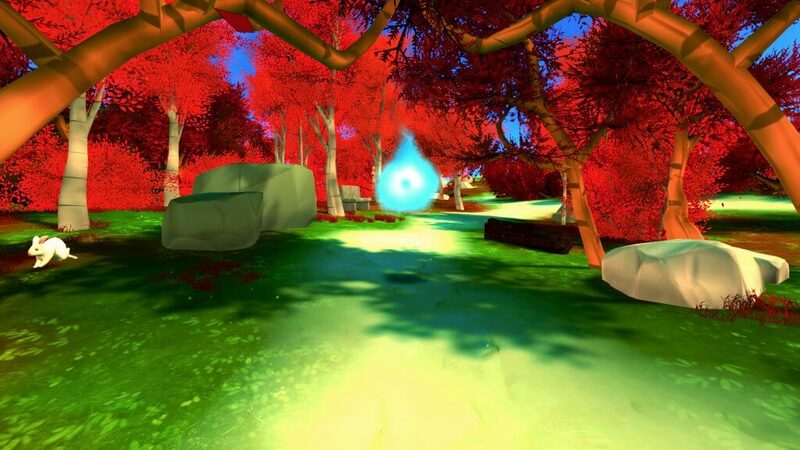 It’s a game for PC, Mac and Lin­ux that you can try in VR too! 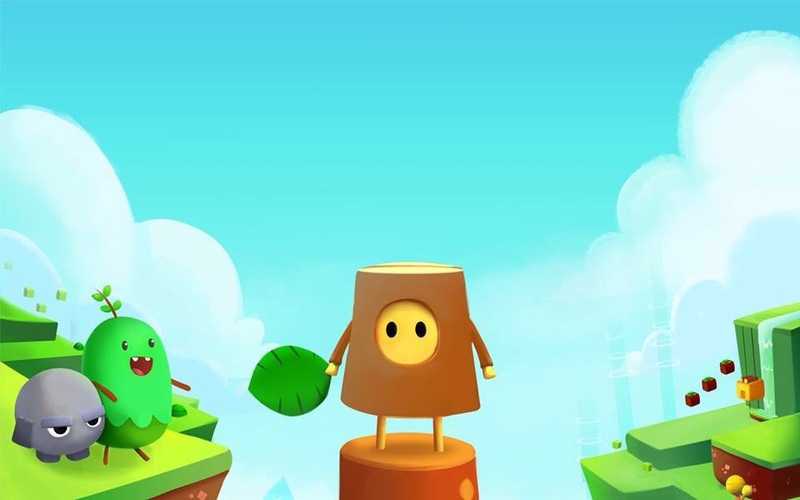 Woodle Tree 2: Worlds release! 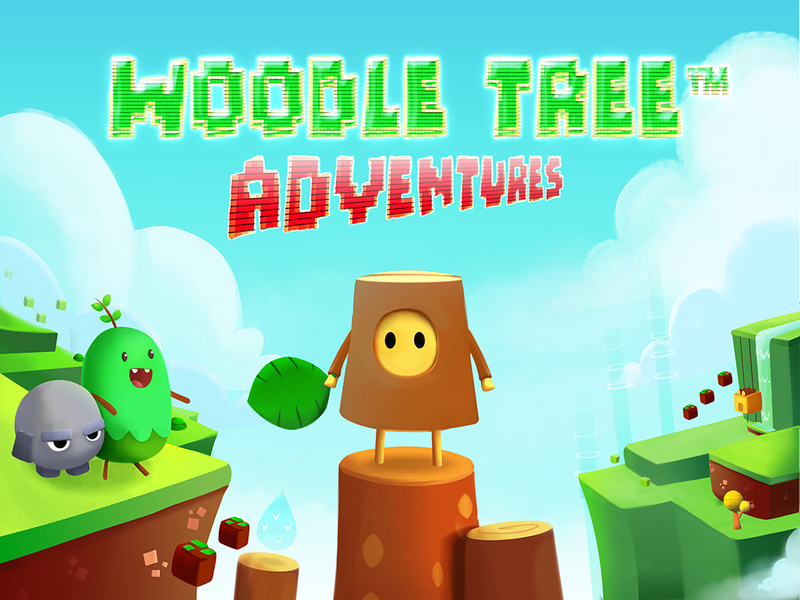 I’m hap­py to announce that Woo­dle Tree 2: Worlds has now been released! Here a new update for our next game in devel­op­ment! 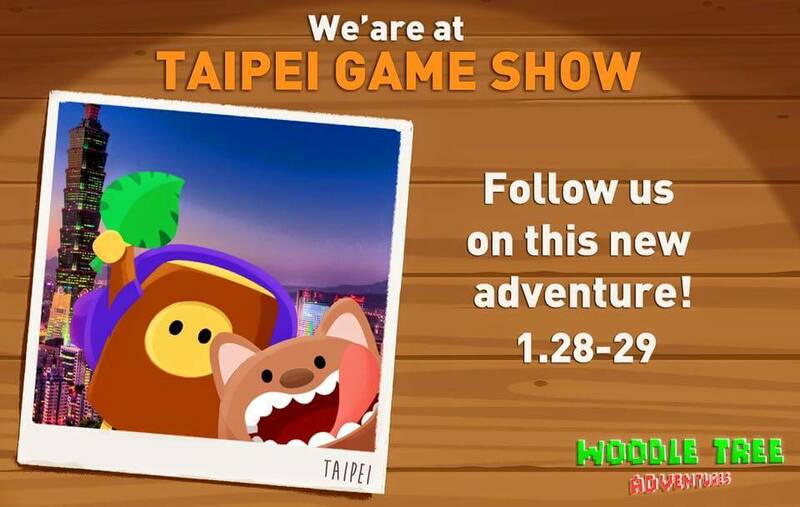 We’re super exit­ed to tell you that we’ve been to the Taipei Videogame Show in Tai­wan! It’s one of the biggest events in Tai­want with more than 30.000 gamers present. soon we’ll let you know the updates! 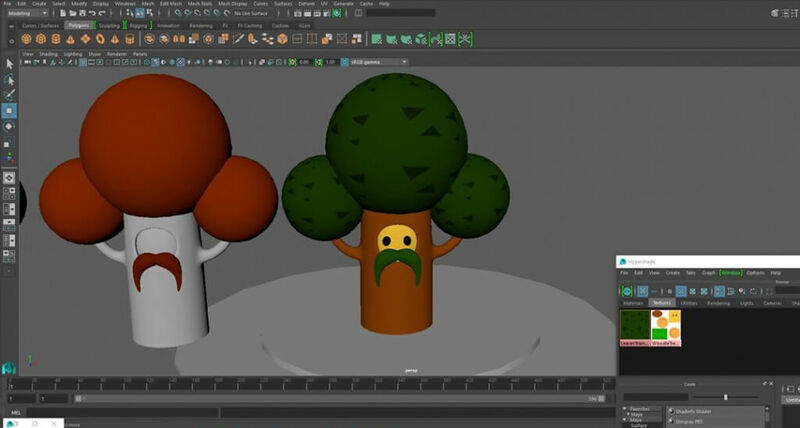 100.000 copies sold Woodle Tree! We at Chub­by Pix­el are super hap­py to announce that thanks to you’re help we reached 100.000 copies sold! Thank you so much for this incred­i­ble result, we’ll keep mak­ing games for­ev­er. 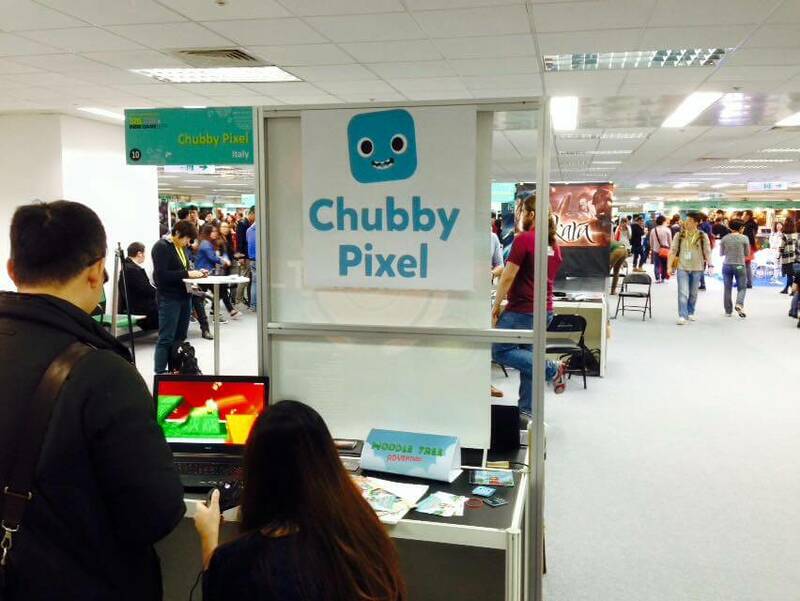 Chubby Pixel — New logo! As some of you may have notices, we’ve just changed our logo! Let us know in the com­ments below what you think about it. 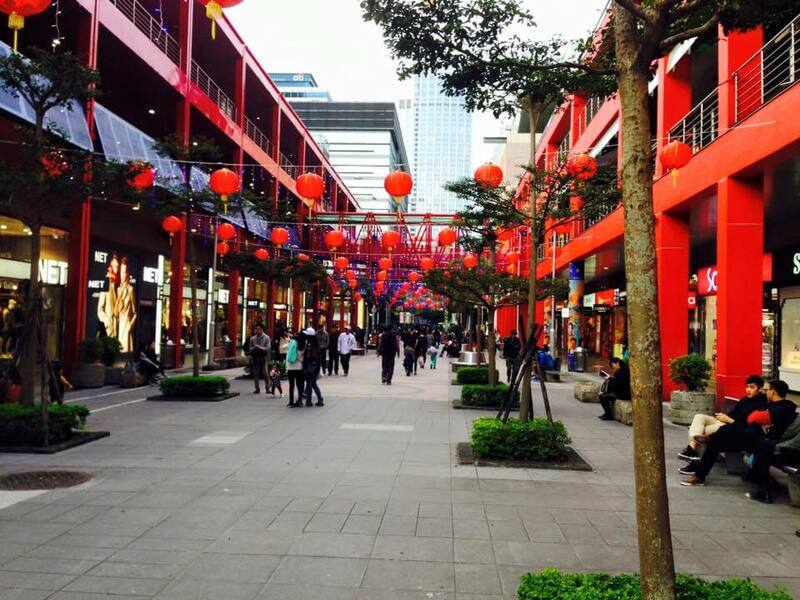 Thanks again for you sup­port!